The second album from the Swedish Soderberg sisters is full to the brim with charm. Recorded in Omaha with Saddle Creek producer Mike Mogis, and featuring a cameo from Conor Oberst, it's a bigger, better record than their debut, rounded out with the confidence of maturity and a smooth, assured indie-country sound. But there's an undertow to its sun-kissed demeanour; listen closely and the lyrics are shot through with darkness and gloom. "Now the pale morning sings of forgotten things…" begins the title track and opener, setting a mournful, nostalgic tone from the off. Even the mostly playful Emmylou, a sweet ode to the grand, destructive love affairs of the country legend, starts on a bleak note of surrender: "Oh the bitter winds are coming in, and I'm already missing the summer." 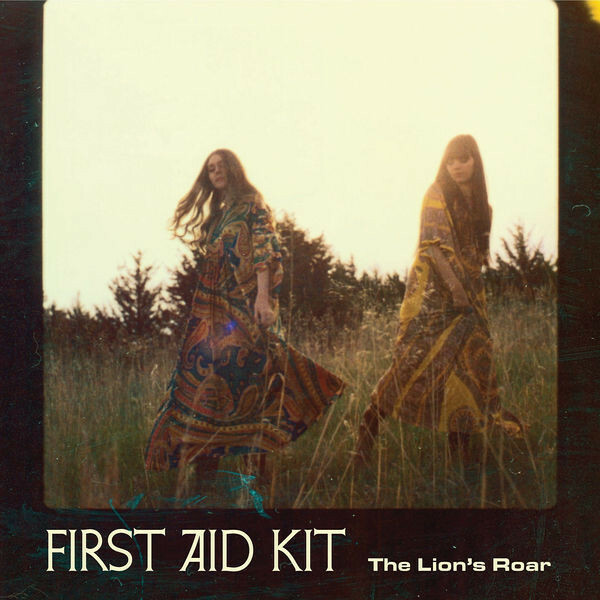 But if the words sound battered by life, the music is filled with it, and The Lion's Roar works because, like their country inspirations, there's a steely toughness to the despair, and their extraordinary harmonies make even the glummest sentiments soar.